Nellie J. Liley, 79, of Advance died Monday, January 12, 2004, at Puxico Nursing and Rehab Center in Puxico, Mo. She was born January 2, 1925, at Leora, Mo., daughter of W.R. "Bug" and Della Deck Lewis. 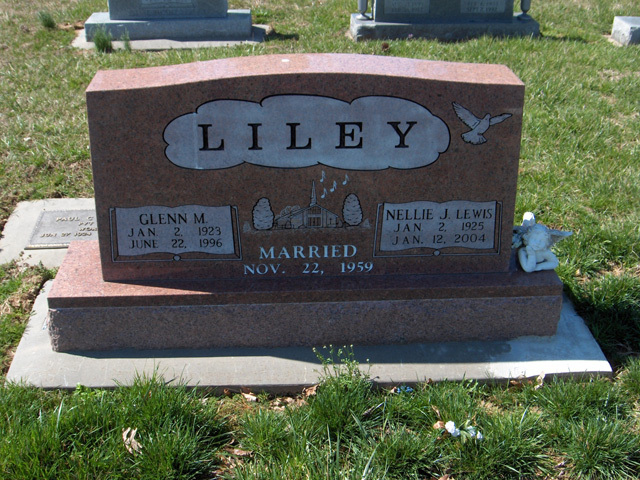 She and Glen Liley were married November 22, 1959, near Advance. He died June 22, 1996. 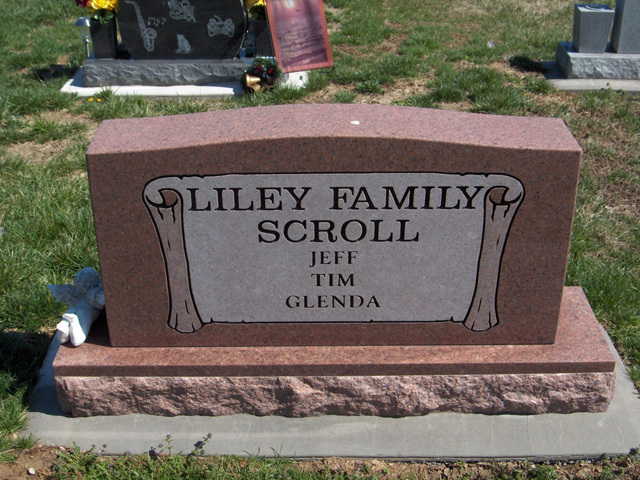 Liley was a 1947 graduate of Zalma High School. She was a member of Bethel General Baptist Church. Survivors include two sons, Jeff and Tim Liley of Advance; a brother, Leland Lewis of Advance; and a grandson. She was preceded in death by an infant daughter, two brothers, a half brother and three half sisters. Friends may call at Morgan Funeral Home from 5 to 8 p.m. today. The funeral will be at 11 a.m. Thursday at the funeral home, with the Revs. Ray Placher and Larry Underwood officiating. Burial will be in Bollinger County Memorial Park in Marble Hill.